Many people are interested to know if kratom is legal in their area? 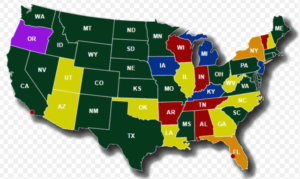 While kratom is generally legal in U.S some states have put ban on it why? Let me explain further. There are some things you need to know most important thing is to know that kratom has made legal by federal law but some states have banned it or want a permanent ban on it. Due to its nature and its properties though kratom sellers claim its uses are numerous we can’t also ignore its side effects. 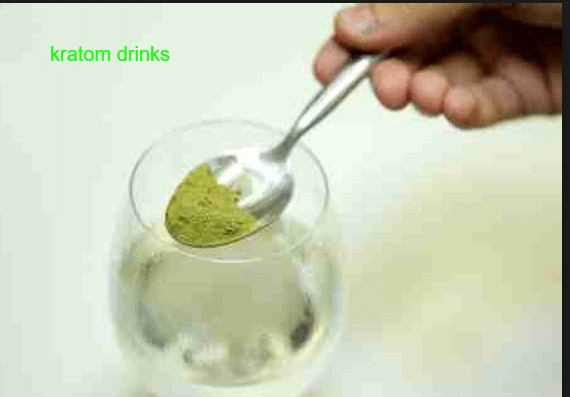 We are discouraged to use kratom to get high even in some medical conditions its benefits are cloudy and we can’t prove its uses in treating certain medical conditions. Arkansas – in February 2016 kratom was included in the controlled substances list. California – though it is legal here but there is the area called San Diego where it is banned because a local ordinance was passed to stop its use. Alabama – in May 2016 kratom is declared controlled substance in Alabama. Illinois – it is legal here but Jerseyville has banned the sale of kratom especially children under the age of 18 are forbidden to use it. Florida – except Sarasota county kratom is legal in Florida. New Hampshire – people below the age of 18 are banned to use kratom otherwise it is legal in New Hampshire. Indiana – in the whole state of Indiana kratom is known as a synthetic drug and is banned. Tennessee – kratom is also considered as a controlled substance and is banned here. Wisconsin – they say primary alkaloids in kratom are schedule one substance therefore banned in Wisconsin. There is much discussion going on in U.S drug enforcement Administration whether to banned kratom completely or not. Many officials want it to be banned due to its some psychoactive properties and it also has the potential to make its user addictive but some are in favor of making it legal because it is a good source when battling the opioid rampant. But is the use of kratom legal? DEA in august 2016 said that it will list kratom as a schedule I drug similar to heroin and LSD. We must know those schedules I drug are illegal because of their high potency and abusive properties. But this decision was halted in October of the same year. Recently DEA has made a public community so people can comment on the kratom and its uses they have experienced so that state must decide whether to make it legal or not. But there is this one problem kratom has become very popular since few years and if it is banned people will start buying and selling it on black market which is a dangerous thing. Though kratom has its benefits and adverse effects too we must be careful in its use and off course when it is legal only then its use is allowed.